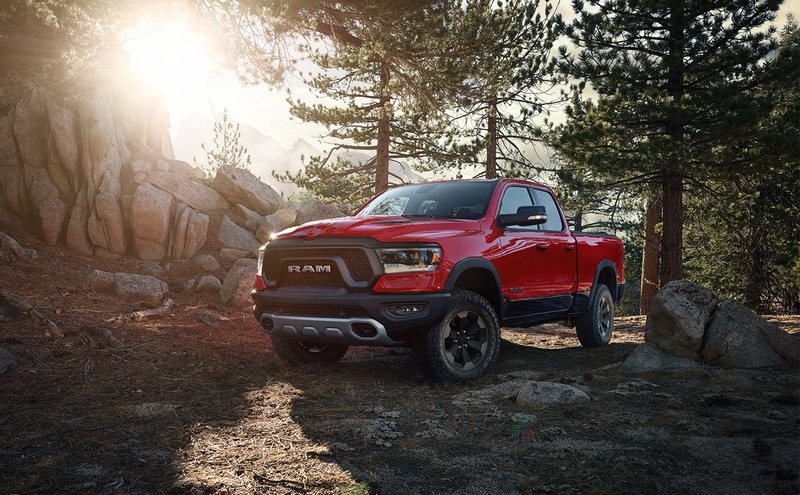 For a used Ram dealership near Daly City, California, that has the pre-owned Ram trucks and vans you know and love, all at cheap prices, you've come to the right place. Here at Stewart Chrysler Dodge Jeep Ram, you'll discover a handpicked selection of pre-owned Ram trucks and used Ram vans for sale. From low-priced used Ram 1500 trucks to used Ram ProMaster vans on clearance, our lineup of pre-owned Ram models does not disappoint. Whether you want to enhance your work fleet with one of our pre-owned Ram 1500 trucks or used Ram ProMaster vans, or you want to fold the work ethic, endurance, and versatility of a Ram truck or van into your daily life and take charge of your days, our used Ram truck and van lineup has something for you. To experience the powerful, hard-charging, and extremely durable design of a Ram truck or van, all for less than you would pay otherwise, stop by our used car lot today. Find a used Ram model at your local Daly City, CA Ram dealership. Thanks to the outstanding finance center here at Stewart Chrysler Dodge Jeep Ram, you can find the pre-owned Ram truck or used Ram van of your dreams, and turn it into a reality with one of our low auto loan rates or customized auto financing programs. In the finance center at our used Ram dealership near Daly City, CA, you'll discover top-notch ways to take the next step towards driving away in one of our low-priced used Ram trucks or vans. Whether you want to get started by valuing your trade, exploring our bad and no credit car financing opportunities, or checking out our online payment calculator, the choice is yours and our team of car financing professionals is here to help make it happen. To take the next step and buy a great used car for less, fill out our online auto financing application now.